What's Your Sign? Is Now Available! 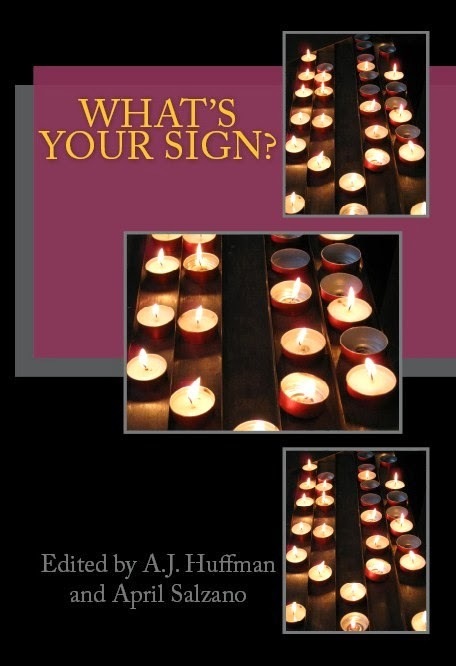 What's Your Sign?, our sixth anthology of 2013, is now available as a free digital download in our bookstore. Paperback print copies are also available for purchase on Amazon.com (direct link also provided in our bookstore). In Gilded Frame is now available! 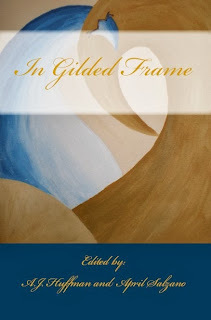 In Gilded Frame our fifth anthology of 2013 is now available as a free digital download in our bookstore. 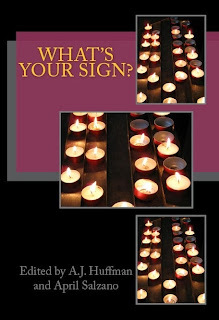 Paperback print copies are also available on Amazon.com (direct link also provided in our bookstore).